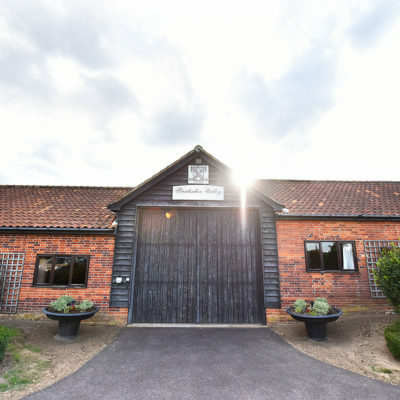 I am delighted to be a recommended supplier at Tuddenham Mill, near Newmarket, Suffolk. 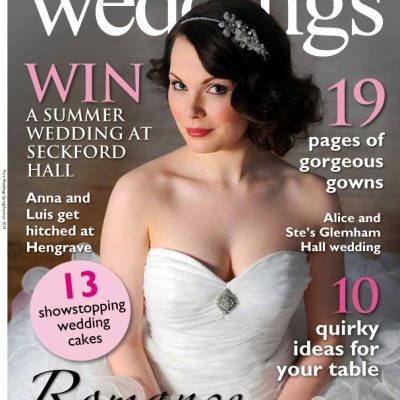 Here is a blog post I wrote for them about photographing weddings at the beautiful venue. 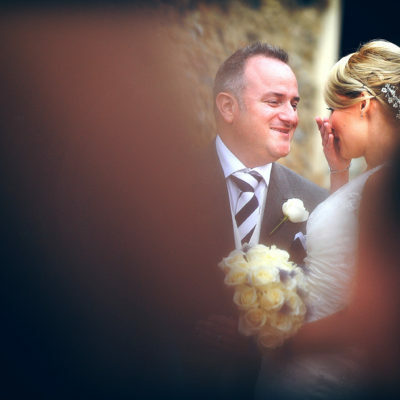 I have photographed lots of weddings at Tuddenham Mill and I really enjoy working at the venue. Many of the couples I have photographed at the Mill have particularly liked how private the venue is – especially if you book it exclusively. The historic building makes a beautiful background for pictures and inside there is plenty of character and period features. 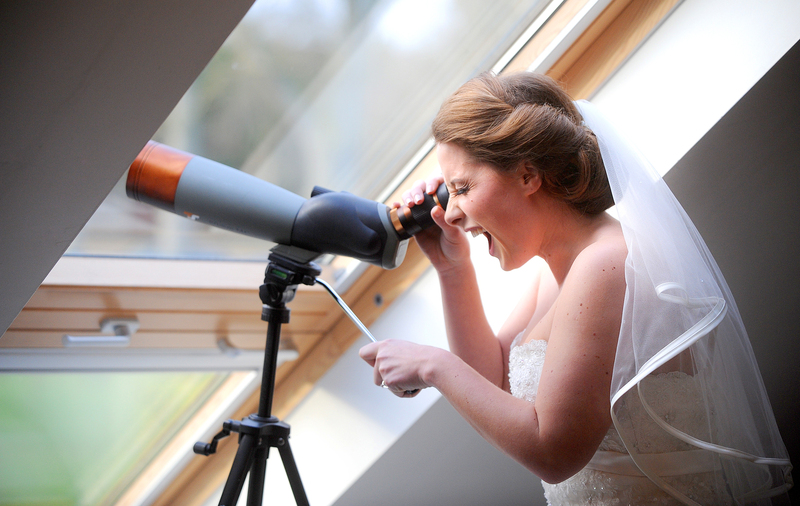 The loft rooms are a particular asset to this venue for photographers as they are bright and stylish. I find using natural light produces the most flattering portraits of brides and grooms. I have enjoyed photographing Tuddenham Mill for both winter and summer weddings. The building and mill pond can be beautifully lit with fairy lights or floating lights on the water. I had fun using the purple lights to make an electric picture for Anna and David’s wedding in September. In the warmer months the meadows are perfect for getting intimate pictures of the bride and groom. This area gives me the chance to capture some special moments of the couple in a relaxed manner as they wander around the grounds. Trusting a venue to get everything perfect for a wedding day is crucial and I can vouch for the friendly, professional team at Tuddenham Mill.